Data from the most recent Canadian census showed that the average age for a first marriage is now in the early thirties. Older couples may be more financially secure, with considerable savings as assets. However, they may also bring debts and other responsibilities to a marriage that could leave some couples choosing between having a wedding or buying a house. Thinking beyond the romance of the ceremony, and being open about your finances, will ensure both of you feel comfortable with your financial plans for the future. 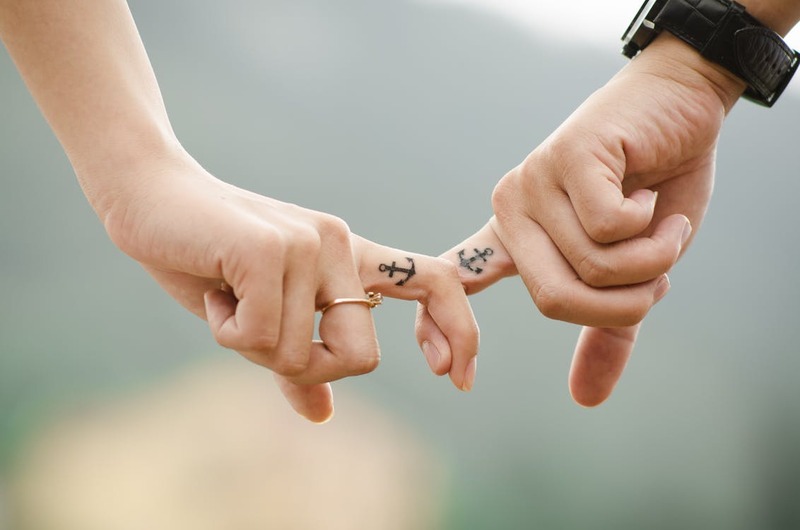 As couples marry at a later stage in life, they may bring with them financial baggage and will need to decide whether to merge finances or keep some separate. Bearing in mind that, for tax purposes, you can only declare one home each year as your main family dwelling, if you both own property, you will need to decide whether you are going to make one your first home together or start afresh in a new house. Planning ahead to retirement and keeping the property with significant home equity could provide access to a reverse mortgage in the future, easing potential financial burdens once you are in your sixties. Although still higher than a year ago, house prices have fallen recently in most Canadian cities. Coupled with interest rates predicted to rise more slowly, this is good news if you are buying a property for the first time together. As a couple, pooling your resources will mean you are more likely to be able to meet the traditional 25% of the purchase price but, even if this is a struggle, you can put down as little as 5%, as long as you take out mortgage default insurance. However you finance your home, before the wedding day is the time to start planning. Surprisingly, only 35% of Canadians discuss their finances before marriage, even though almost all believe it’s important to do so. By being open about your finances from the start, you can avoid money worries in the years to come. Working together within realistic budgets means you won’t overstretch yourselves with huge mortgage payments, and you can budget for home maintenance, repairs and emergencies in the future. 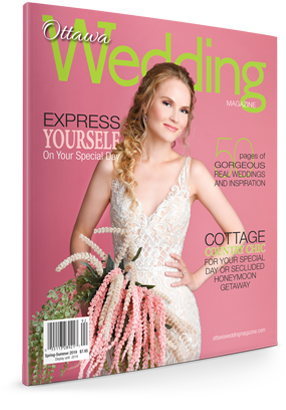 The fun and excitement of planning a wedding can be all-consuming in the run up to the big day. However, just as talking through wedding plans can avoid conflict and overspending on the day, so taking time out to discuss money matters openly and honestly will mean a more steady financial future for many years to come.